Research on computer-based tools for informal interface design..
My research interests are in the study of Human-Computer Interaction (HCI). This includes how and why people use computers and how we can make the experience less frustrating and more enjoyable. I have a specific interest in pen-based input devices such as digital whiteboards, tablet PCs and PDAs. Two major purposes for pen input are support of sketching for early design and document annotation with digital ink: these both contribute to a long term dream of mine - to make the paperless office a possibility. Details of projects in these areas are described below. Additionally I have a general interest in usability testing practice and methodologies and accessibility for the visually impaired. I am now retired. I am not taking graduate students, post docs or visitors. Please look at the department website for other people who may have common interests. Hand sketching designs is the most natural way to express your design ideas so that both you and collaborators can work with the designs. This is true regardless of the task: an algorithm, user interface or architecture. Current computer design environments do not support pen and ink input. If they did, designers could work naturally with the sketched design, until they are ready to formalize it. Then with intelligent software the sketch can be recognized and converted automatically. The big research challenges are to improve and generalize the recognition algorithms and explore what other features may be useful in an electronic sketch environment. InkKit is a general, extensible diagram sketching tool. Freeform is a user interface design tool integrated into Visual Basic 6. Graph Layout is an advanced graph sketching tool. 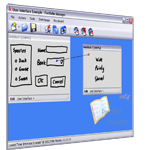 Ultra Mind Map is a sketched based tool to create mind maps. Just as sketching is the natural way to design, ink is the natural way to mark-up documents.. Ink annotations can be richer than imbedded texts by including, not only, notes, but also, underlining, circles and asterisks. There are a number of general commercial tools that support ink annotation (for example adobe acrobat) but these are cumbersome to use for complex multi-document tasks such as student assignment marking. 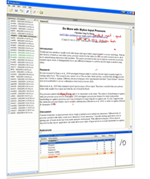 PenMarked is a tool designed to support ink annotation and grading of student assignment such as essays and computer programs. IDE Annotation are tools designed to annotate on existing IDEs. 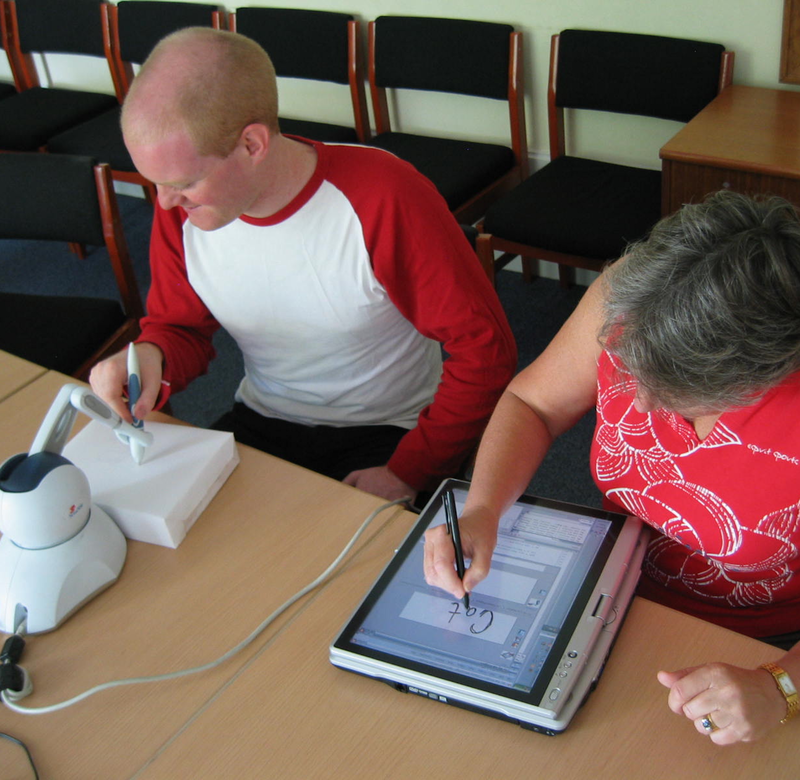 Technology can provide new ways for visually impaired people to interact with the environment and access written material. Yet sometimes this same technology can get in the way of easy access. 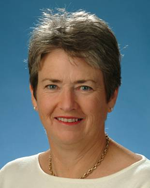 The McSig project is an example of a new learning tool that is facilitated by new technology. Our document resizing project aims to untangle complex documents and re-render them linearly. Integral with human-computer interaction is the concept that computers should be both useful and usable. I am a strong advocate of user-centered design and integration of usability evaluation into all phases of the software development life-cycle.